New Music: Trippie Red – BANG! Checkout this brand new joint from Trippie Red titled “BANG!”, produced by Swiss producer OZ. 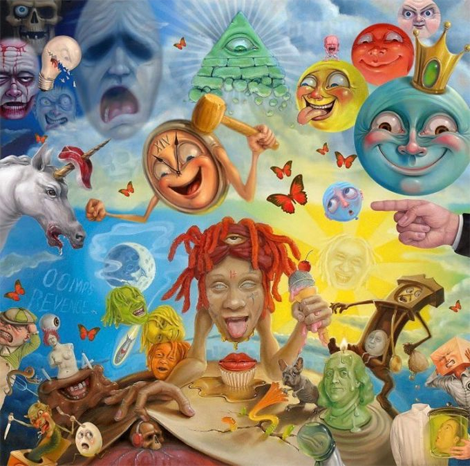 You can find the song on Trippie Red’s’ debut album called Life’s a Trip out now!